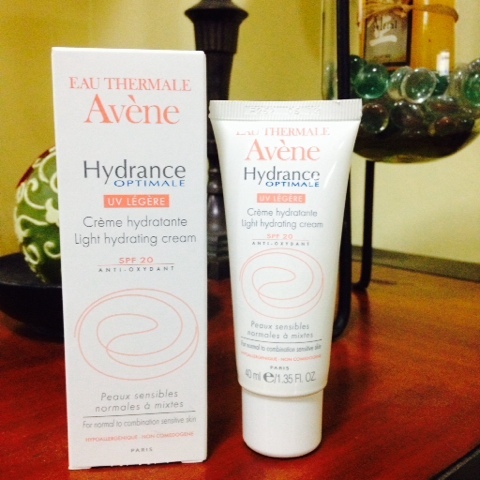 Eau Thermale Avène Hydrance Optimale Light Hydrating Cream* | Vanity and Everything in Between. I didn't know that Avène has a several line of products. 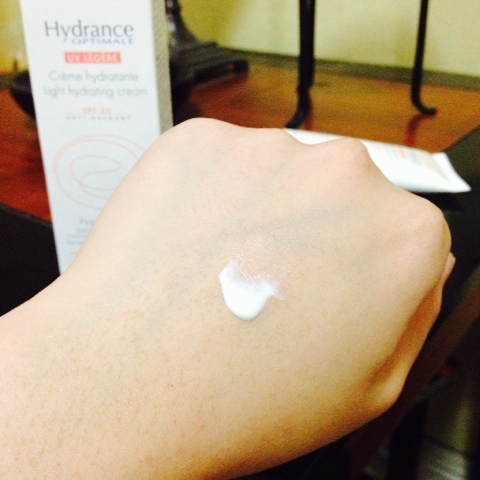 This particular moisturiser is part of Hydrance Optimale which is for people with dry skin. It also has SPF 20 to protect prevent skin aging. You can tell that the moisturiser is watery. Of course it is! It's made of Avène water! Despite its being watery, you won't have problems applying it to your face and neck. It has this subtle scent that smells (shower and powdery) fresh! Even though the moisturiser is white in essence, it doesn't leave a white cast on the face and neck once applied. It also has SPF 20 but my face doesn't seem washed out on flash photography. It also dries matte but not flat - errr, satin? There were weekends that I left the house without makeup. Just moisturiser and filled-in brows. If you notice my facial skin from the time I was invited to Avène's event until May 31, you'd notice that my skin has improved. A lot of people have noticed my face looking flawless, clearer, and smoother. I used this twice a day - morning and night - and under my makeup. The only thing that might set you back from buying this is the price. This 40ml product costs PhP1,650. I find it expensive for a moisturiser. But you have to rationalise though. If you buy a makeup product that's more expensive than this, then you should be able to afford the same price when it comes to skin care. Using high-end makeup is one thing but having a flawless skin can't be easily faked. You still need a good canvas which is your face, basically. I'm getting older and I'm more conscious now with my skin than ever. 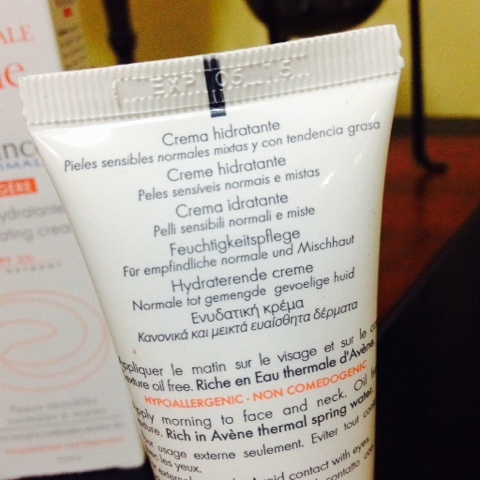 I see myself sticking with some products from Avène! I'm eyeing on their thermal spring water because I have problems on skin irritations. I have this burning sensation on my face and neck when it's hot and humid. Over all, based on the reviews I've read, this brand is effective. A must-try skincare brand. I'm somewhat torn. There's a complete set on promo (with freebies pa!) 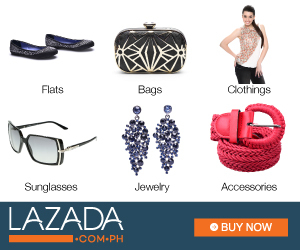 for about 2k ata as I've seen from Mercury Drug, but I'm not sure I want to invest in the complete line agad. I want to try their most basic cleanser or moisturizer first and work my way from there. I get you. I wasn't a believer of thermal water in the beginning. I probably wouldn't have tried this had I not been invited by Avene. 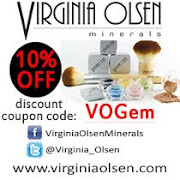 But their products have been a game changer for me in terms of skin care. I've seen it improved and people have noticed it, too. Not that my skin was bad to begin with though. BUT i still find this pricey and even though i'm 30 and focusing more on skincare than makeup, I still can't fully make the shift in investing on expensive skincare. Haha! 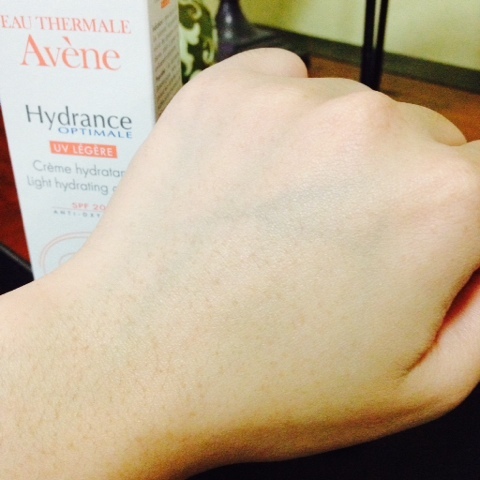 I'll decide once I finish my other tube of Avene moisturizer. I guess dun ko lang talaga malalaman if I'm ready. Although i've already hoarded on the thermal water! oooh, I want to try the thermal water, actually. I have these dry patches that I think are from the weather. Usually nababawasan when I deep moisturize, but maybe the miracle water will help it along.